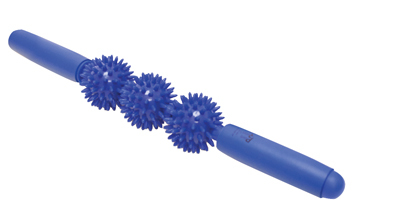 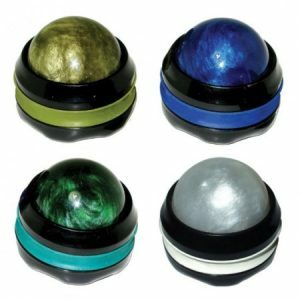 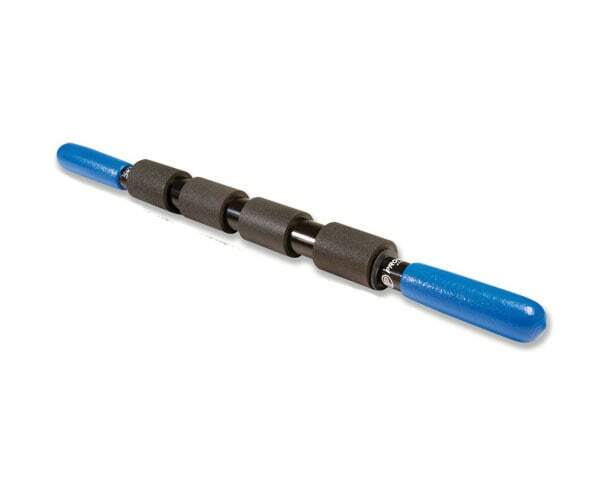 The Pro-Tech Roller Massager is a great tool to reduce muscle tightness, soreness, and pain! 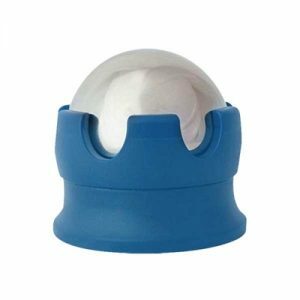 The raised Vynafoam® sections “sink” into soft tissue to roll out tightness and the rounded grip ends provide precision trigger point release to loosen knots in the muscle. 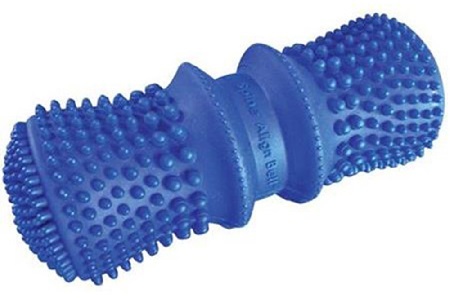 It is 22″ long with 3 cushioned sections that roll out Wonderful as a deep tissue massager.